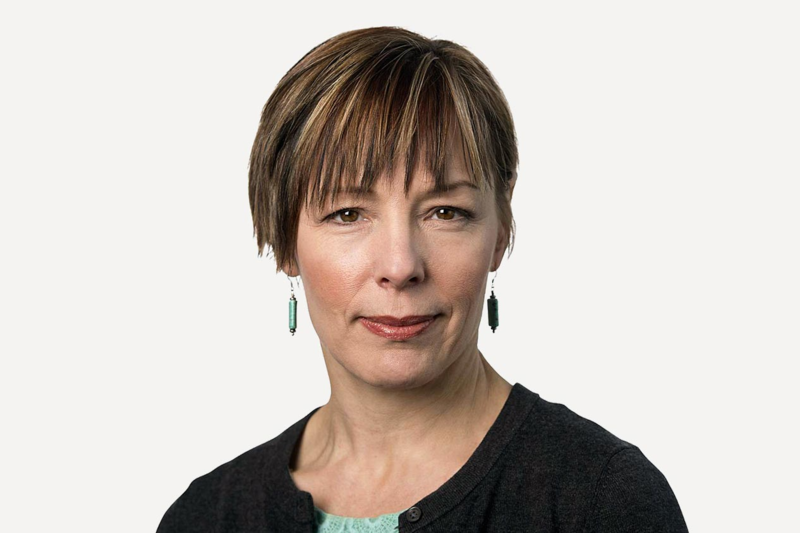 Justine Hunter is a reporter for The Globe and Mail. Based in the press gallery of the B.C. Legislature in Victoria, Justine has followed the ups and downs of B.C. premiers since 1988. She has also worked as a business reporter and on Parliament Hill covering national politics.